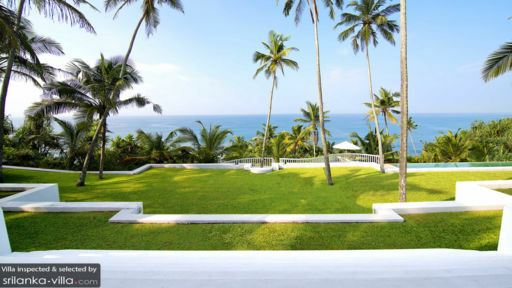 Matara, the Southern part of Galle, is home to sandy, quiet beaches, spice plantations and lush green paddy fields. 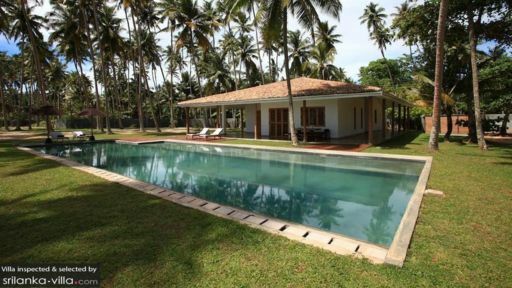 Villas in Matara are located by the ocean, offering a peaceful ambience and scenic views of the endless sea. The villas are also equipped with family-friendly amenities, private swimming pools and housekeeping staff catering to your every need. When you are in Matara, visit the Matara Beach, Paravi Duwa Temple and Star Fort, some of the highlights of the area. 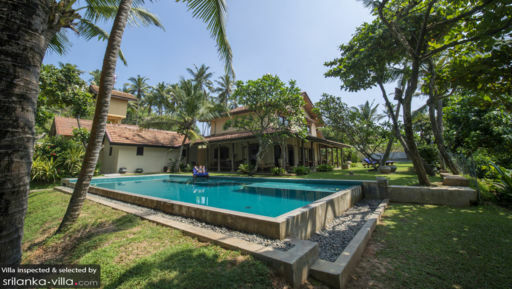 For day trips, visit Mirissa, where it is known for its beautiful beaches and water activities, or venture out to Colombo or Bentota, the busier and livelier part of Sri Lanka.